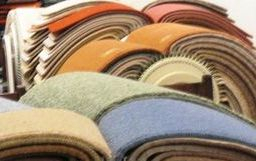 Floor To Ceiling almost 30 years experience in all types of flooring for homes and businesses. 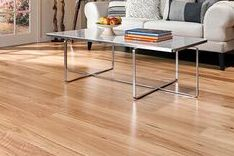 Whether it's carpets, vinyl, Karndean, laminate or solid wood floors - we can help. 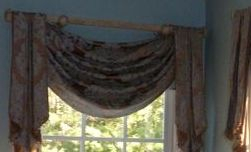 Curtains and window blinds all made to measure. Experts in insurance claims. Contract fittings for offices and shops - or anywhere else! Free estimates, free advice and free loan of samples.